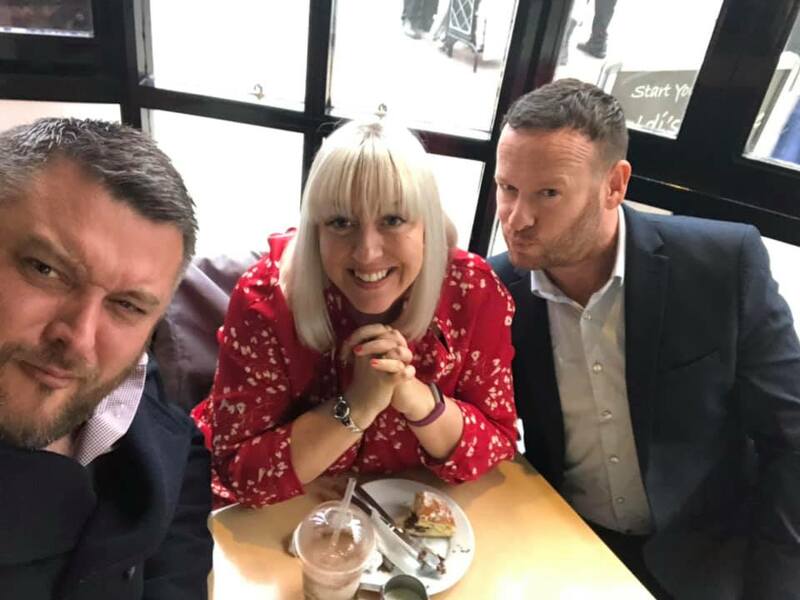 Ben, Gary and Steph were all in London last week for a meeting with the Head of UK Logistics, for a national supermarket chain, to see if GBRS had made it back onto the PSL for 2019…………………. WE DID!! !